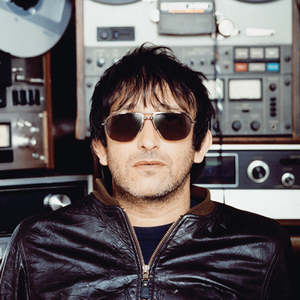 Lightning Seeds are an alternative/pop band, largely the brainchild of writer, singer and guitarist Ian Broudie (born 4th August 1958 in Liverpool, England). The band currently consists of Ian Broudie (vocals, guitar), Riley Broudie (guitar), Martyn Campbell (bass), Angie Pollock (keyboard) and Jack Prince (drums). Co-founder Simon Rogers, although no longer a member of the band, still works with them during album recordings. They are best known for three songs: 1989's "Pure", 1992's "The Life of Riley" and 1996's "Three Lions"